When you get to know my family, you learn one thing pretty quickly – we are foodies. So when I went to Europe for two months, it was only natural that I spent a lot of money on the thing I love most – food. Whether from a stall in Prague’s main square to an adorable café in Krakow, I enjoyed it all. Here is just a handful of my favourite foods and restaurants from around Europe. 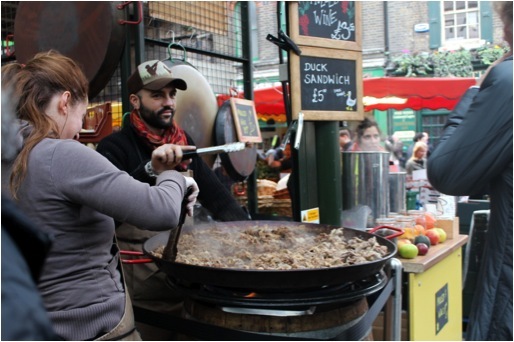 You can’t go past London’s renowned Borough Market’s. 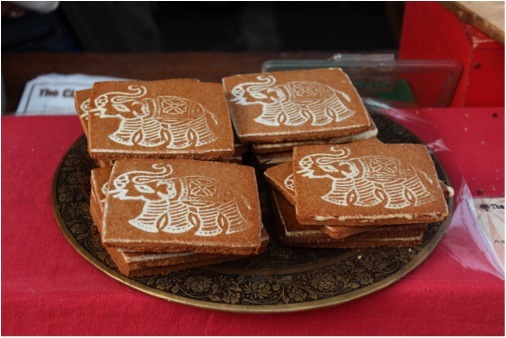 Situated in Southwark, the markets are one of the cities biggest and feature foods from all over the world. My favourite selections – a delectable duck sandwich I bought for £5 (A$7.50) and a cinnamon cookie, which set me back about £1 or £2 (A$1.50-3). Food in Paris is notorious for being expensive but rest assured there are some delicious cheap eats. I have a real sweet tooth and for me my two favourites would be a freshly made crêpe with Nutella for a few Euros or if you want something a little extra special, the €7 (A$9) citron tart from Ladurée on the Champs-Élysées is to die for. Each trip seems to have those one or two restaurants that leave you wanting more long after you’ve left the country. 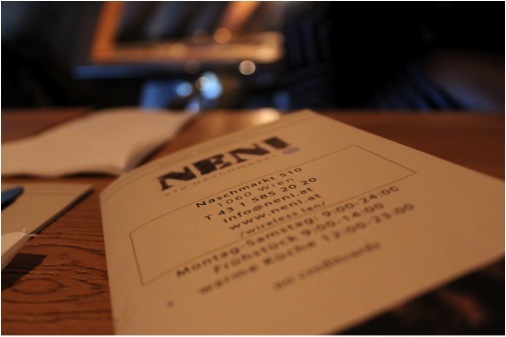 For me there were two on this trip and the first is Neni from the famous Naschmarkt (“Night Market”). For a backpacker, the food is heavenly and the alcohol is cheap. 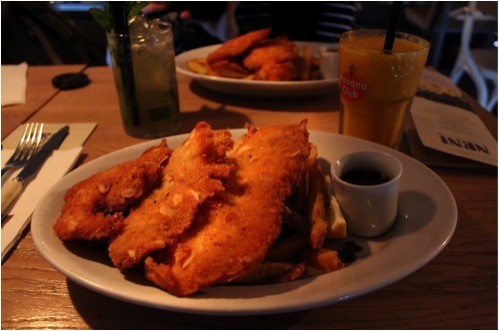 I absolutely loved the chicken schnitzel (a staple in Viennese cooking – €10.50/A$13) and the mango daiquiri (€5/A$7). 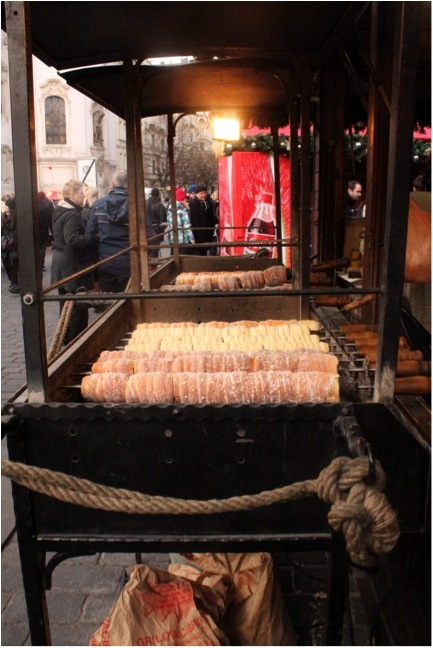 Listed as one of my absolute favourite European cities, Kraków surprised me with their many tasty treats. 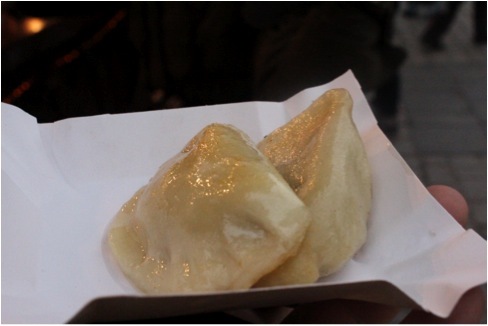 The Polish have two traditional favourites – pierogi’s (the Polish dumpling) and zapiekanka’s (the go-to post late night drinking food). My second favourite restaurant would have to be Camelot. A cute little café located a street away from the main square. 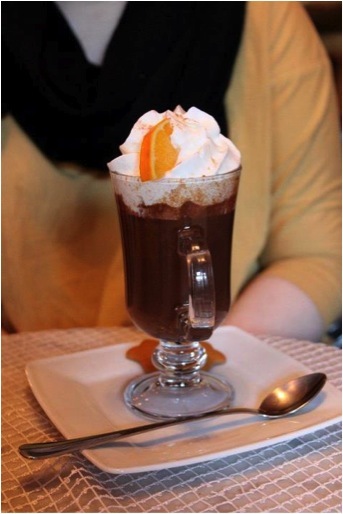 The food is cheap and wholesome; the cakes and pies are just like Grandma’s and the hot chocolate…there are no words. Let’s just say there’s a reason I went back four times in three days. 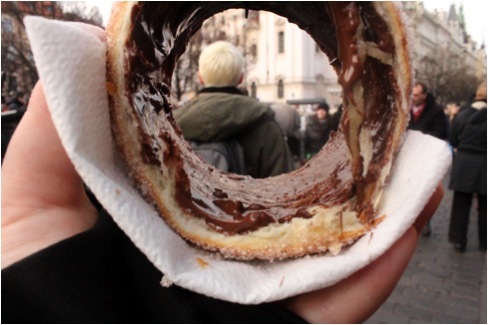 My final favourite European delight would have to be the trdelník. Simply put: a sweet pastry that’s wrapped around a roller, grilled and coated with a sugar, cinnamon and walnut mixture. You can add anything to it but I of course went for Nutella. It costs about 30 Kč (Czech Koruna) or A$1.50. On a cold winters day, it’s worth every cent.